To start sleep apnea is a sleeping disorder where the individual literally stops breathing for short periods, a few seconds or so throughout the night while sleeping. It is caused by the muscles in the back of the throat fail to keep the airway open when you are trying to breathe The term apnea literally means a temporary cessation of breathing, and when your airways are not open while sleeping that is exactly what happens, causing the person to suddenly wake up or to open the mouth and breathe in an effort to get more oxygen. This can be the cause of the snoring sound as you struggle to take in air you breath much harder than what is normal during sleep which in turn can cause the tissue in the throat and mouth to vibrate creating a snorting type sound. 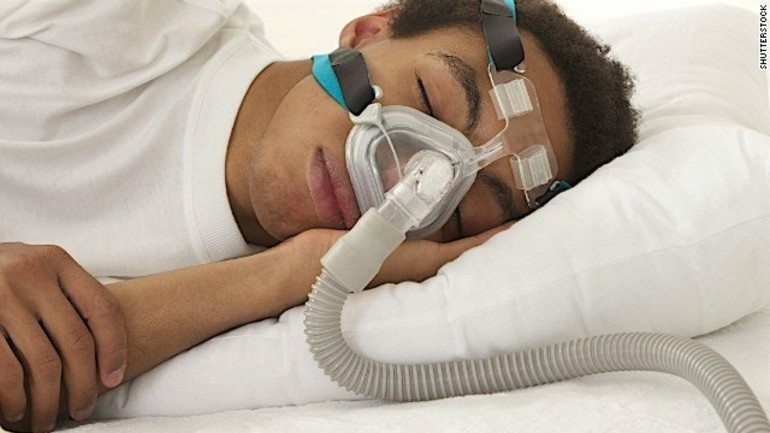 So what exactly causes sleep apnea and what are its symptoms. There are many causes to sleep apnea, according to web MD the most common cause has to do with excessive weight and obesity however these are not the only causes. Additional causes can include enlarged tonsils, a tumor or some other type of obstruction of the airway, even a severe overbite or a small jaw can be the culprit. Those who drink or smoke excessively can also be more inclined to develop sleep apnea. Letting sleep apnea go untreated can not only cause a lower quality of life it can also contribute to or be the cause of a premature death. This is why it is so important to know the signs and to seek medical assistance to deal with the problem. Take the sleep apnea test today! Once you suspect that you have sleep apnea the first thing we recommend is to see a doctor or dentist like La Puente Family Dental Center that treats sleep apnea the first thing that will generally need to be done is a sleep test where your sleeping conditions are monitored and documented, this may include visiting a sleep center over night to have a sleep study completed. Make sure to bring a list of all or any medications that you may taking on your first visit to the sleep center. You may also want to contact your insurance provider to see if a referral is necessary for a sleep center visit. Once the diagnosis has been made then the treatment plan can begin. In many cases the most common treatment recommendation is a CPAP machine (continuous positive airway pressure device). these machines can be cumbersome and for some difficult to actually fall asleep with, there are less obtrusive treatments including laser reduction of the airway and uvula, this is where a laser is used to decrease the tissue in the throat and uvula opening up the airway, this treatment usually takes several visits for laser treatments until the airway is opened to the desired size. 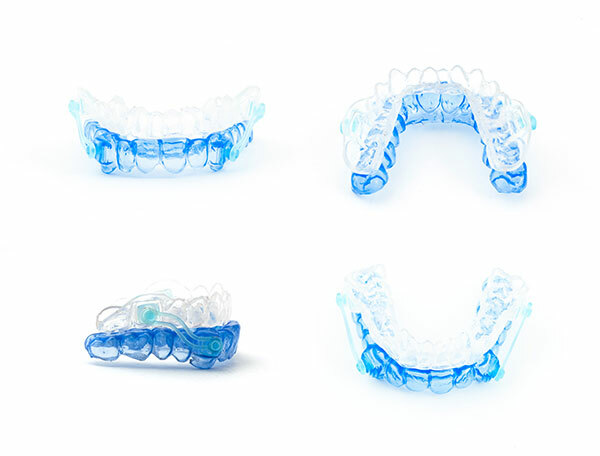 There are also dental appliances that can be used to re-position the tongue and lower jaw creating more space in the mouth and throat for air to travel through. Surgery on the upper airway to remove tissue in the airway and nasal and hypoglossal nerve surgically procedures can also be an option. At La Puente Family Dental Center We have been treating patients who suffer from sleep apnea for over a decade and have been able to provide our patients with multiple options that best fit their needs. If you pr someone you know is suffering from sleep apnea call us at (626) 968-7397 today and schedule a free consultation to see what options are available.